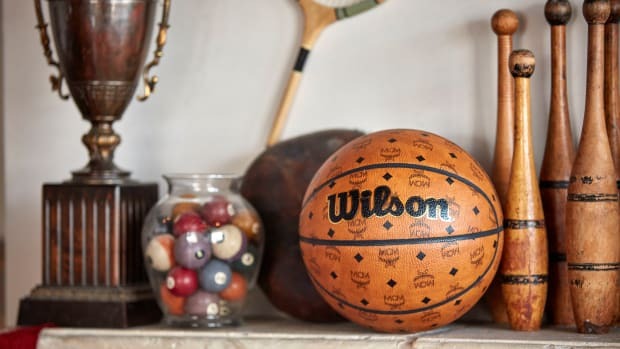 Last year, MCM partnered with Wilson Sporting Goods on a limited edition basketball and football. 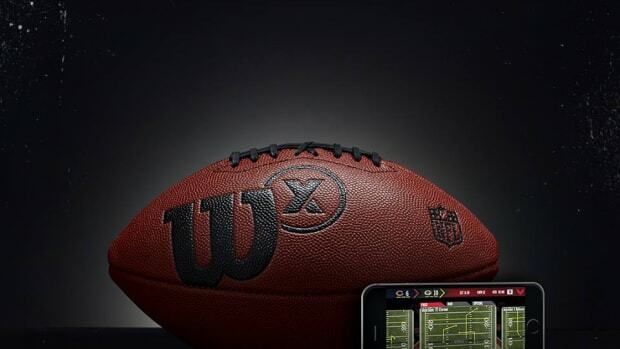 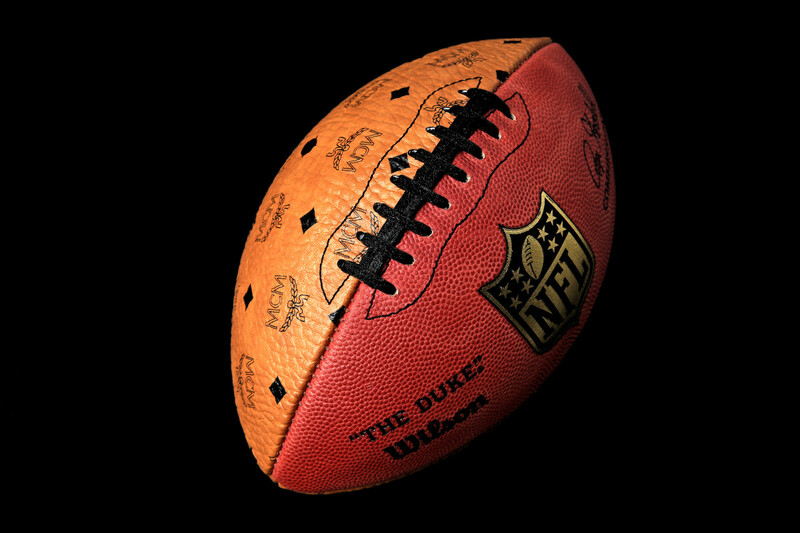 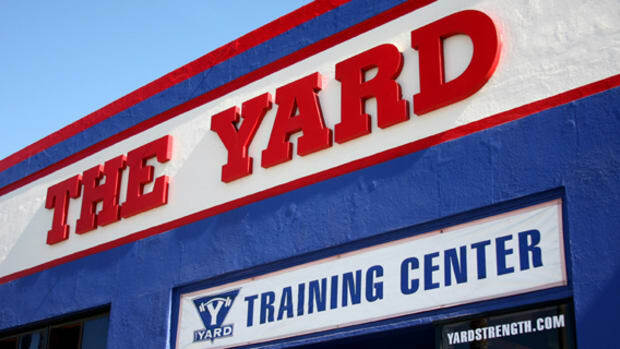 This time around, the brands once again collide on a NFL football. 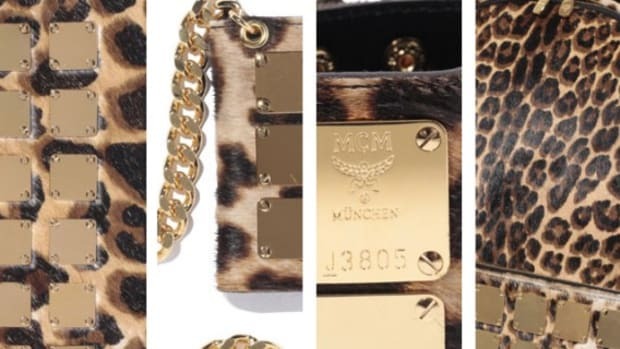 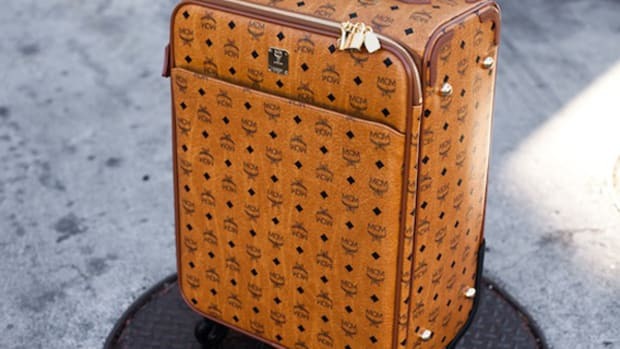 Using "The Duke," MCM has kept one half of the original pigskin and added its monogram print on the other half. 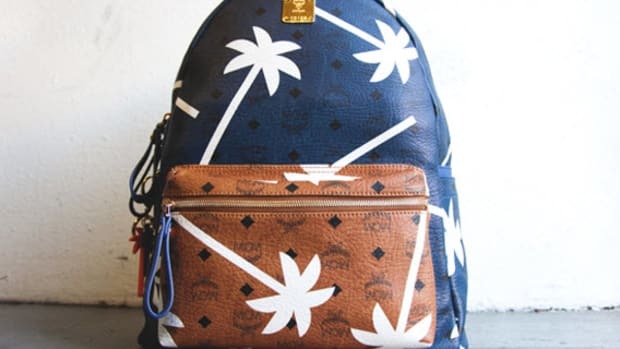 The design is split at the seams and black laces finish off the collaboration. 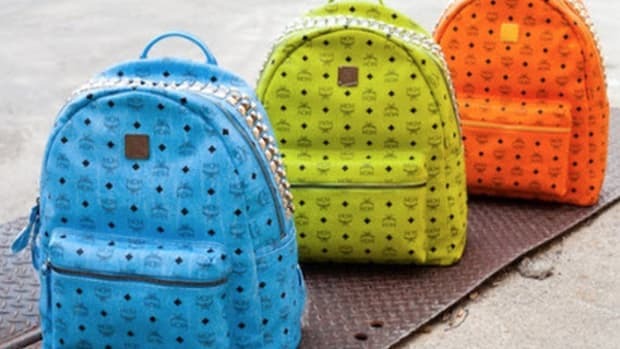 The MCM x Wilson Sporting Goods NFL Football is available now for $350 USD at mcmworldwide.com and at the NFL Experience in Atlanta for Super Bowl LIII.